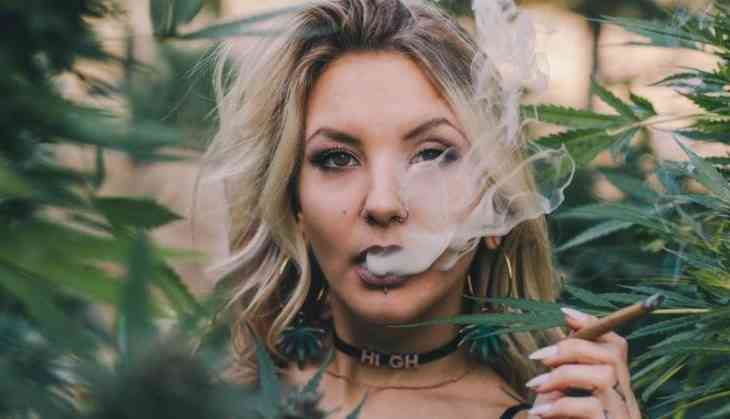 Canada becomes the first G7 country (Canada, France, Germany, Italy, Japan, the United Kingdom, and the United States) to legalised recreational marijuana on Thursday. Henceforth, the Canadian government would allow four plants at home for personal use. After legalising medical marijuana in 2001, the Senate passed the bill with 52 votes in support and 30 against. In 2015 campaign Prime Minister Justin Trudeau promised to legalise weed and he also admitted that he has smoked a joint at least five or six times. This bill will be sent back to the house of Commons to sign on the changes made by the Senate. The sale for legal pot will start on July 1, Canada's national day. Henceforth any adult above the age of 18 can possess up to 30 grams of marijuana for personal use. According to the consumption data, it is estimated that it can have a market of $5.7 billion. Currently, nine US states and Uruguay legalised marijuana, but Canada is the first to do so. Last month Trudeau said in an interview, "There is a lot of interest from our allies in what we're doing,"
He also added, "They recognise Canada is being daring... and recognize that the current regime (or prohibition) does not work, that it's not preventing young people from having easy access to cannabis."